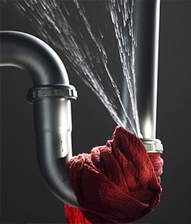 At Emergency Plumbers Dublin,we’re here to help! Call us on 01 687 4850 to book your FREE call out service with one of our local, professional plumbing engineers throughout Dublin. 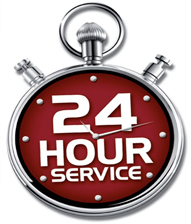 Our local emergency plumbers are based across Dublin are on call 24/7, all year round in fully stocked vans so that they can always deal with your plumbing repairs and emergencies instantly rather doing the run around for parts! Our LOCAL REPUTATION in Dublin for our emergency plumbing services has been hard earned through our sheer determination to stand out from the crowd as the only affordable and reliable emergency plumbing and heating service in Dublin. Don’t be fooled by rogue and cowboy plumbers advertising throughout Dublin who charge you whatever they feel like; trust a reputable and reliable emergency plumbing service in Dublin. At Emergency Plumbers Dublin, we are always here to help. 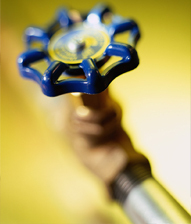 Call us on 01 687 4850 for an immediate response to your plumbing emergency or problem! All materials provided and purchased by us on behalf of the customer will be covered by the manufactures standard guarantee. 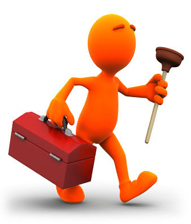 Emergency Plumbers Dublin do not warranty any parts or products, we only guarantee our workmanship. In the event of a faulty part/product, we will do our best to follow up queries with the manufacturer.